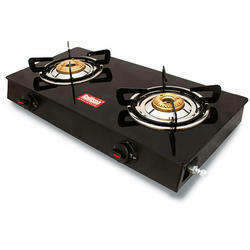 To meet divergent demands of the clients; we bring forth an assortment of 2 Burner Glass Cook Top Stove. Available in appealing designs; the given product is fuel efficient, highly durable and is provided with the premium quality glass top to ensure the safety of the user. 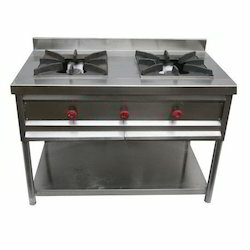 Matching up with the ever increasing requirements of the customers, our company is involved in offering Gas Burner 2 Gas Stove Burner (2 Burner Cook-top).